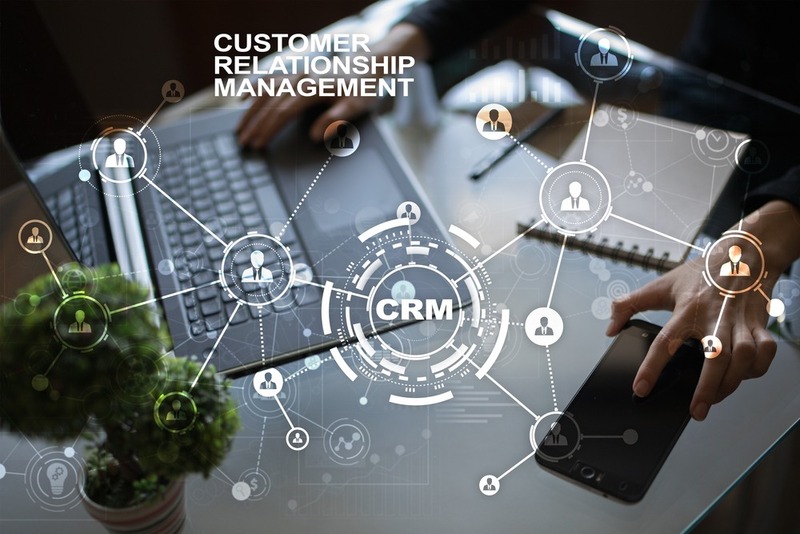 In today’s age, CRM – Customer Relationship Management is arguably the most significant part of the day-to-day workings of any company. Customers give any company it’s value, recognition and reputation. CRM requires planning the future course of action to keep aligned with the company’s path. This has to be done with the strategic management of an organization’s relationships with current, as well as potential future customers. Though it seems like a fancy new term, CRM has been in practice for over decades by small and big businesses alike. And over time it has shown businesses around the world how connecting with their customers helps improve decision making. This helps in increasing profitability through feedback and review. Now that almost everyone is onto the bandwagon of CRM, there arises a need to find ourselves an edge. This brings a relatively new, but highly growing field – Predictive analysis. Predictive analysis is, on paper, as simple as it sounds. It involves the prediction of new, upcoming trends. It does so through the analysis of data collected on the market.. Then they are used to improve various aspects of the company’s plans and strategies. In reality, a lot of work goes inside this. Special teams mine through the data and run it through statistical models. This helps to search for trends, deviations and analyze them. Application of specifically designed technology like AI-programs and machine learning plays a significant role. Predictive analysis is a tool which plays a big role in the process of Content Marketing. It is always crucial for a company to ensure it does its content marketing right. Properly used strategies of content marketing reduce the losses from digital marketing while working towards improving the profits. These benefits include getting higher ‘organic’ reach by being at the right place at the right time. When you thoroughly study your audience, you see their behavior patterns. You notice trends. You see when does your audience prefer to use Facebook, Instagram or Reddit. You even get an idea about when your target audiences check their mail, and how often. These trends are extremely useful in digital marketing as you can place your content accordingly. High traffic to your pages can be achieved through successful digital marketing. After all, digital marketing is the form of content marketing with the highest reach. Content marketing should ensure that it provides the audience with the answers they need. Providing relevant and reliable information is the key to success. Also, this portrays your brand’s story to wider audiences and demonstrates your authority in the market. Our current age of technology has given us numerous ways to do so efficiently through content marketing. All this does a lot in boosting your email campaigns. Organize your mailing lists based on age, gender, location, and interests. These steps, along with proper content marketing strategies helps boost your email campaigns like never before. And any business aiming to be successful can’t afford to miss it.